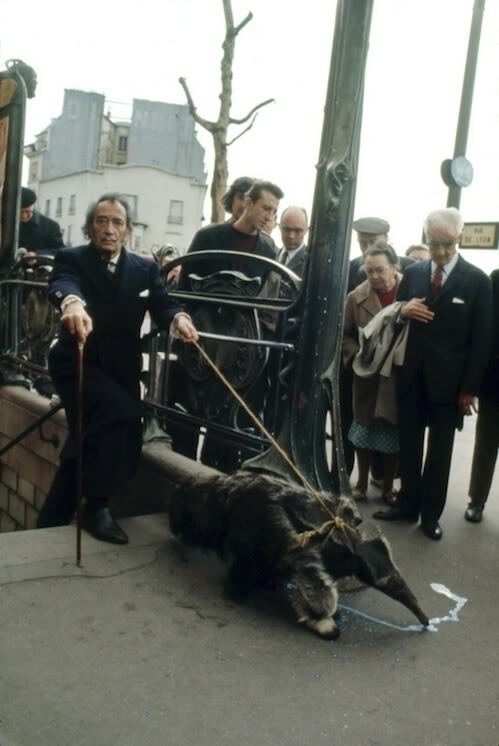 Salvador Dali would like to wish you happy weekend. I'm planning to do something zany and totally out of character -- like laundry. Or maybe like adopting a baby anteater. They are about the same level of likelihood.